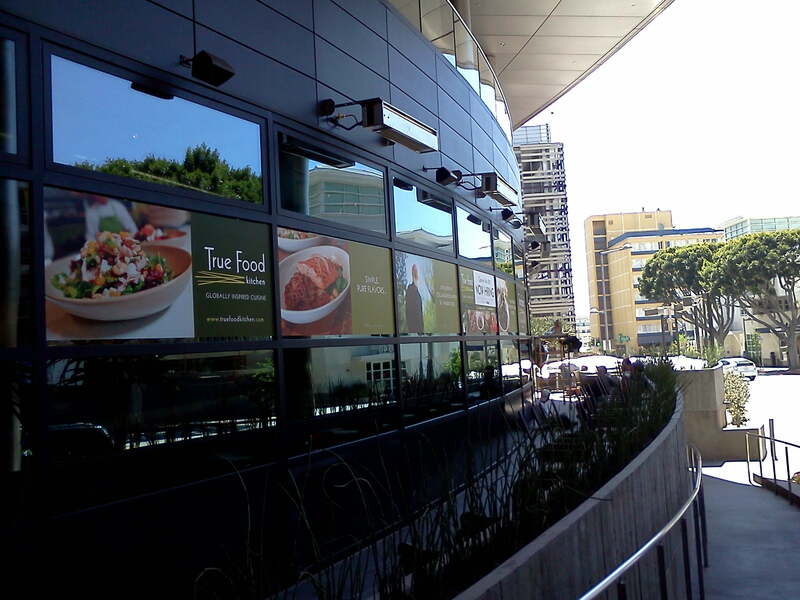 New Curtain Wall Job – Tru Foods, Santa Monica Location. PRL is proud to announce our NEW Curtain Wall System, We are pleased to have seen the first complete project completed. The segmented in plan façade compliments the architectural features of the Tru Foods store in Santa Monica CA. PRL entrance doors where to be homogeneous to the wall. The glass IG units make up was SN-68 Low-e coated product over clear tempered also supplied by PRL. Coastal location demanded excellent water control. The city of Santa Monica is a very progressive city demanding energy efficient products. The PRL curtain wall was certified to U=0.45 and an SHGC = 0.40. The versatility of the curtain wall certainly showed how well it performs by bringing all these features together. It’s wonderful to be able to offer a complete curtain wall system complete from A-Z. 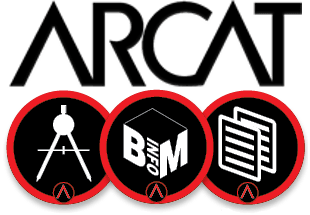 Our gratitude and thanks go to Darren Staff of AALC Commercial and FITCH Architecture. Glass Curtain Walls designed and engineered for maximum performance with the highest quality assurance. Suitable for low, mid and high-rise applications.